Hey guys, I hope your all well and smiling. I thought as I don’t do many occasional day posts,I should do one. As Mother’s Day is coming up I thought I’d let you know the perfect gift. A gift I think would be perfect for all our mum’s would be a bouquet of flowers. Mainly,because I think gifting flowers is a classy and kind way of showing your love towards someone no matter who it may be. You can always add a little gift with this flower bouquet like a box of Thornton’s chocolates or your mum’s favourite perfume or whatever your mum likes etc. iFlorist – have some amazing flower bouquets. Like seriously the colours and the packaging is so lovely I love it. They have a whole section on their website for Mother’s Day so go check it out. There’s so many beautiful flowers to choose from there is baskets which are handmade, plants with cute plant pots and even cute little greeting cards. It’s the whole package guys! Mother’s Day made easy right? It’s all on their website so get clicking the link here. 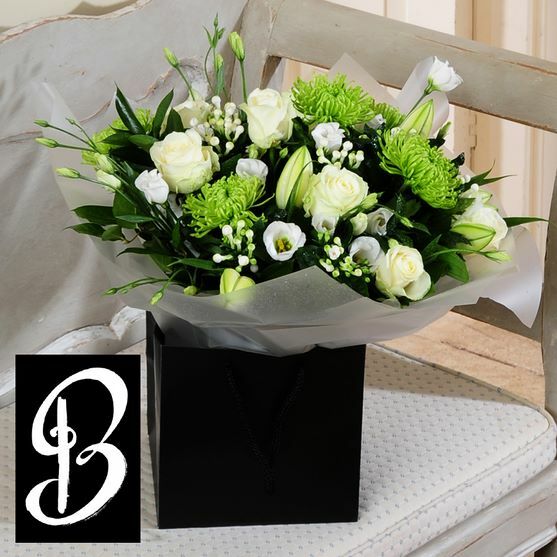 Even with a bouquet of flowers you can get a free standard delivery to your door so you’ve got nothing to worry about! Here are a few of their lovely flower bouquets. 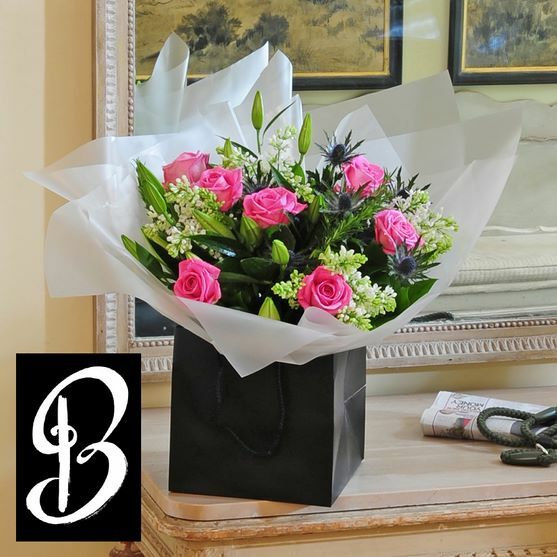 They have a range of colours and different types of flowers so don’t panic if your mum doesn’t like pink flowers there’s something for everyone – no matter what. 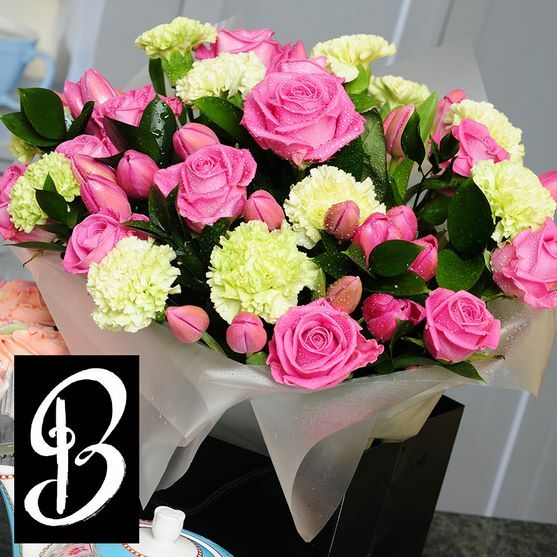 iFlorist has something for every mum. I hope you enjoy getting your mum some amazing presents. Comment below what you’ve got for your mum.